Beginning October 1, running through the end of the year, purchasers of Chromecast dongles can get two free months of Hulu Plus. That represents a savings of about $16. Deals aside, Google’s venerable streaming dongle continues to impress as more and more apps add casting capabilities. A couple of notable holdouts gained support a few weeks ago and the Slingbox app added it recently, too. Future additions are essentially a guarantee as Google continues to support developers who wish to add Chromecast support. 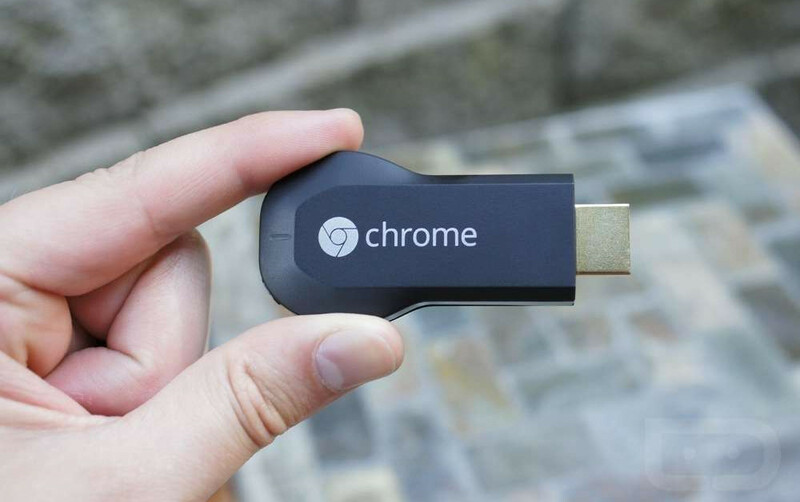 In my humble opinion, there is not a set-top device on the market with more developer interest than Chromecast right now. That alone should justify the $35 asking price. Promotions like these are just icing on the cake. The deal will go live tomorrow.